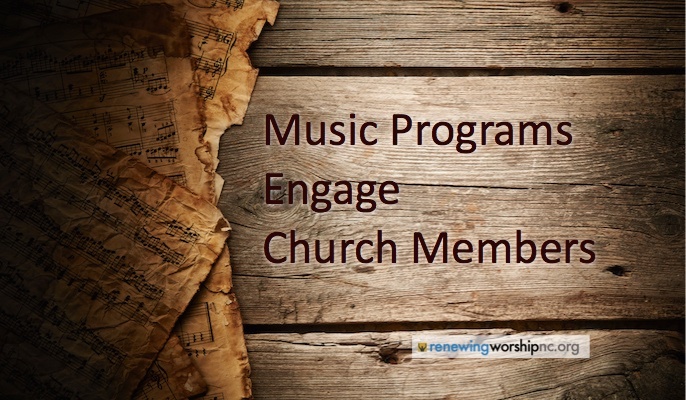 I often hear of older worship pastors/ministers of music that are terminated from their ministry position and replaced with someone younger and “more relevant.” There is much we can do to increase our “shelf life” today. Unfortunately, many coast along with their initial training, expecting that to keep them going until retirement. Shelf Life is the length of time certain items are given before they are considered unsuitable for use or consumption. It is the time in which the defined quality remains fresh, acceptable, viable, usable and effective under normal or expected circumstances. 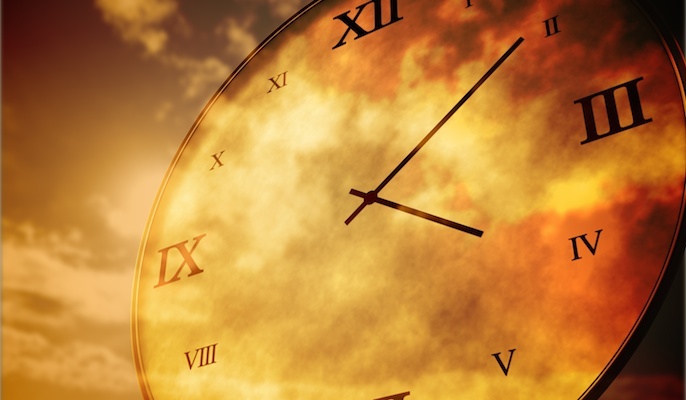 Ageism has impacted the shelf life of those serving in ministry as churches look for a younger presence or fresher image in ministry leaders. Forced termination or demotion of leaders as a result of this epidemic reminds us the ministry shelf lifewhere we serve is not always ours to control. What we can control, however, is that we serve and continue to do what we can to remain viable and usable even if it is no longer here. Ministry leaders that coast or ignore steps to actively increase their shelf life often find themselves only prepared to lead a church or ministry that no longer exists. 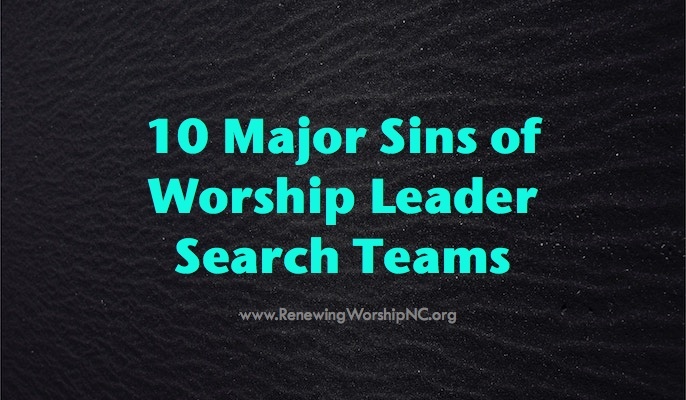 What they once learned is not nearly enough to sustain them through their entire ministry. 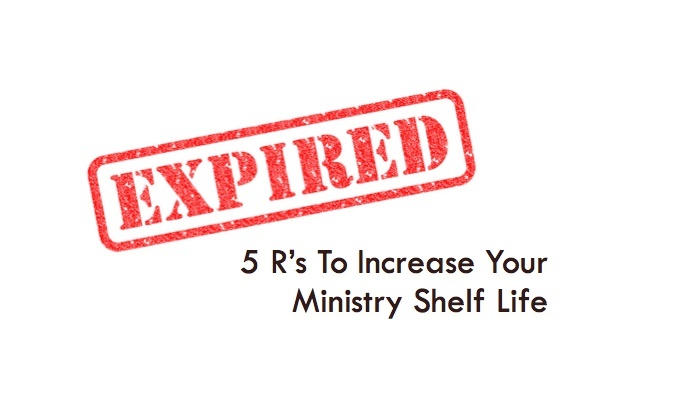 So, what can leaders do now to increase their shelf life before their freshness or use-by date expires? Recalibrate – Plan or devise carefully so as to have a precise use, application or appeal; Fine-tune; Make corrections or adjust; Revamp; Recast; Refashion; Reform; Remodel; Reconstruct; Renovate; Revise; Rēcreate; Start something new; Refurbish; Reimagine or form a new concept; Reinvest; Refabricate; Reinvent. Reboot – Restart; Go back to the beginning and do it better or differently the second time; Restore life or vigor; Reawaken once again in strength and potency; Reinterpret an older work; Discover something that was weakened can be brought back to full strength with the capability to again be a force to contend with. Rĕcreate – Engage in recreational activities other than work; Occupy yourself in a diversion; Play; Relax in order to attain equilibrium; Reinvigorate; Revive; Refresh mentally and/or physically; Rest; Impart fresh life; Lighten up; Seek contentment; Engage in an activity of leisure; Take discretionary time; Enjoy; Be amused; Value pleasure. Rededicate – Be set apart again for a special use; Impart new or fresh life; Yield complete and wholehearted devotion; Recommit to what God has called you to; Revive spiritually; Renew consecration to your life of ministry; Give of yourself entirely; Go all in again. I would add that there are many great avenues of staying fresh through seminars, conferences, online content, reading, etc. Don’t rest on your laurels! Stay fresh. What are you doing to stay fresh and relevant?